For some, the architecture and location of their home, or their own well- developed sense of style drives their kitchen’s highly idiosyncratic design. Making a bold statement should never mean sacrificing essential practicalities. 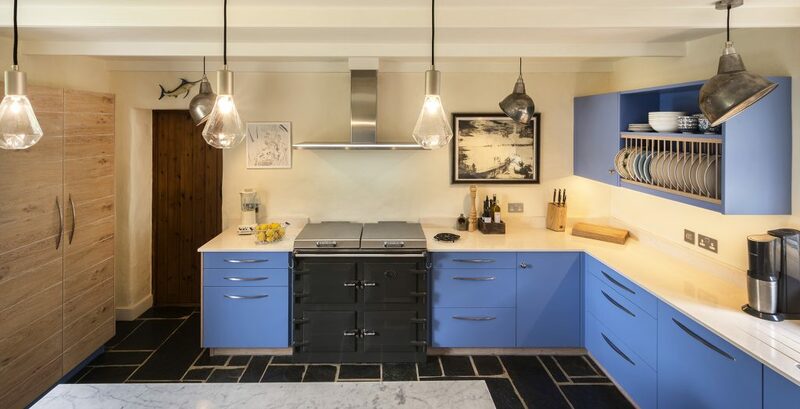 At Treyone we’re well versed in undertaking projects for those looking for something quite extraordinary or with finely-tuned and very specific requests for their kitchen, eg a range of free-standing kitchen furniture without doors, mobile cabinets or simply a mix of styles and finishes.